Located in the south west region of Sydney, Casula is a diversely populated area rich in multiculturalism. Casula Powerhouse Arts Centre is the region’s local and community arts hub that celebrates cultural diversity, with exhibitions and programs featured throughout the year. The local Casula Mall also allows for convenient access to retail, food and specialty shops. Casula is conveniently located within half an hour of Sydney CBD, and five minutes from Liverpool and Campbelltown. Feel welcome at one of the hotels offered by AccorHotels and our partners in Casula. 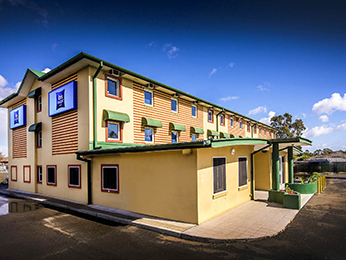 Discover our selection of luxury to budget hotels in Casula for your next business trip, family holiday or weekend break.